Traditions are one of the things that make Christmas my favorite holiday. The weekend after Thanksgiving, we make a family trip to Lowes and buy a Frasier fir. Once it’s been put in the tree stand and correctly positioned in front of the living room window, I wrap the strands of clear lights around it. While I’m taking a very long time to arrange the lights just so (yes, I have perfectionistic tendencies), I give our daughters the boxes of Christmas ornaments, which they carefully unwrap and spread around the room. It’s almost like they’re seeing old friends again, recalling when the handmade ornaments were crafted, asking where some of my old ornaments came from – and, to keep it realistic, spending a few minutes arguing about who will hang which ornaments on the tree! Nearly all of our ornaments have a particular memory of an event or a person attached to them. There are some from students I taught when I was an elementary school teacher; some that were gifts from coworkers in my days as an administrative assistant; baby-themed ornaments, since all of our daughters were born in December; and the ever-increasing number of ornaments that our girls have made in art class or at Sunday School in years past. 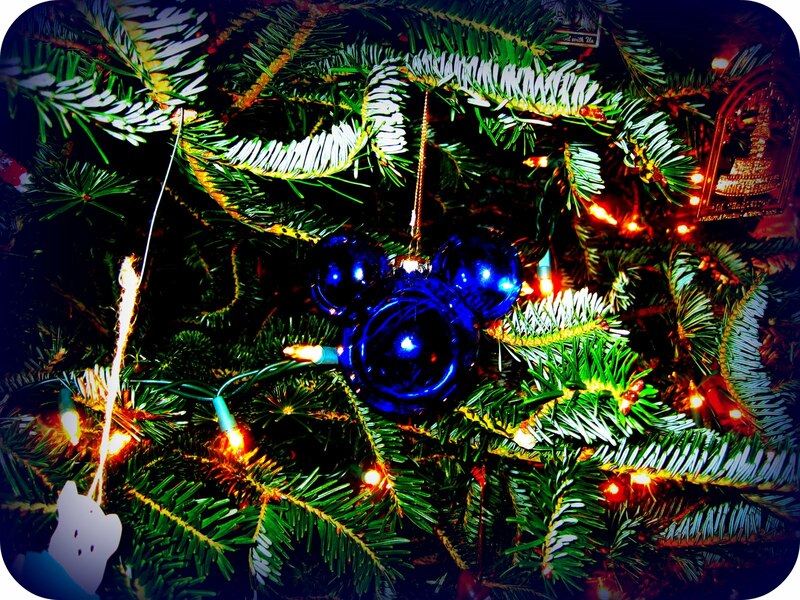 So far this year we’ve added two new ornaments; I had each of the girls choose an ornament to purchase during our Thanksgiving trip to Walt Disney World. For a number of years, these will hang on our tree, but I assured our children that these will be given to them to be placed on their own Christmas tree in their own home some day. 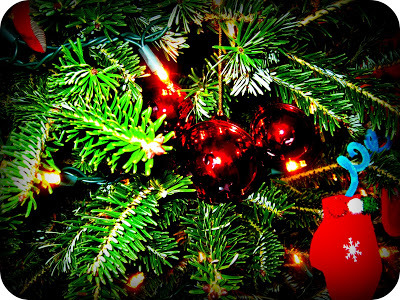 I don’t know if it’s because I’m getting older or that I’m giving in more to my sentimental side, but the grand Christmas trees I’m looking at in my home decor magazines, with their color-coordinated, perfectly-spaced ornaments and matching ribbon, aren’t nearly as beautiful to me as our family tree with its ever growing assortment of memory-making ornaments. 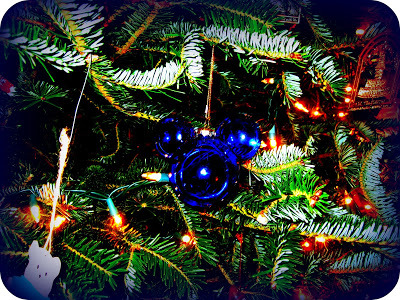 What ornaments make your Christmas tree special? YES! We have the exact same "tree philosophy" 🙂 All of our ornaments have meaning; our tree is like a scrapbook of our family! My BFF does a "designer tree" every year…and it's stunning…but it doesn't have the same symbolism.